Ask a question about anything! We can help! 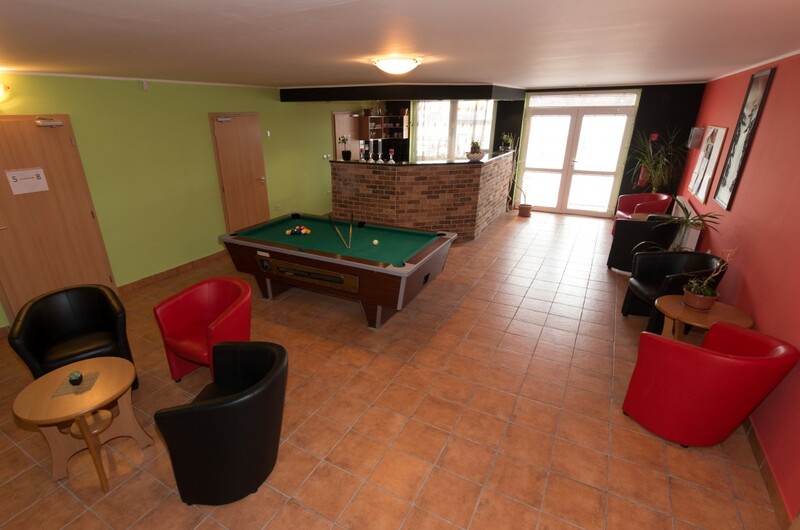 ensures a perfect place for playing football, volleyball, tennis, table tennis and billiard. 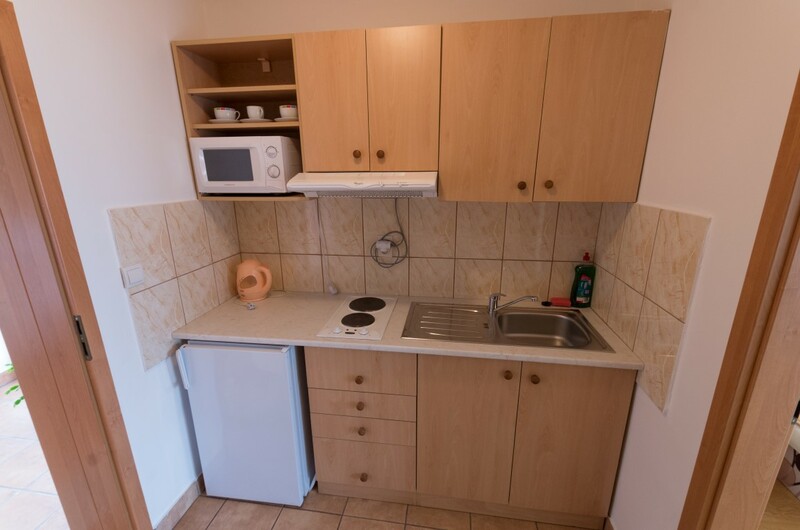 It features 18 apartments with two, three and four beds with extra bed possibility. The hot springs in Veľký Meder stems from two sources. The thermal water has excellent effects on locomotive organs. Familiarize yourselves with the life of goats, bulls, calves, sheep, turkeys, geese, donkeys and ostriches, so you can walk away with an unforgettable experience with your children. 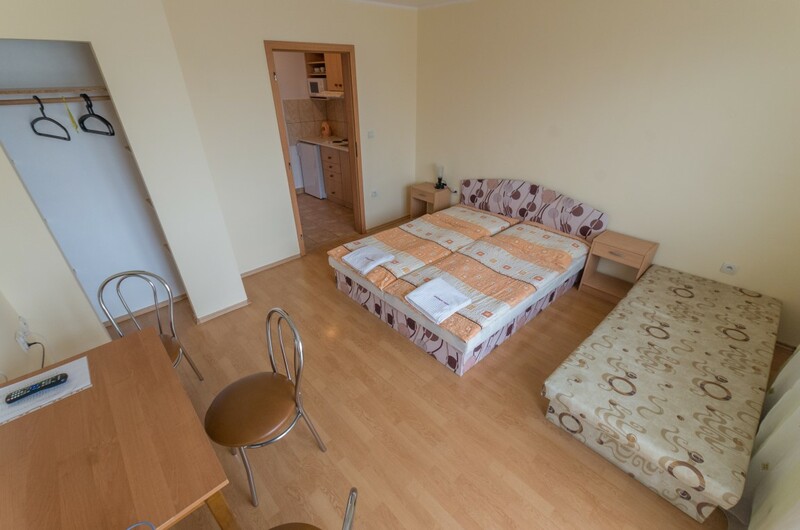 We are pleased that you are interested in our apartment house. 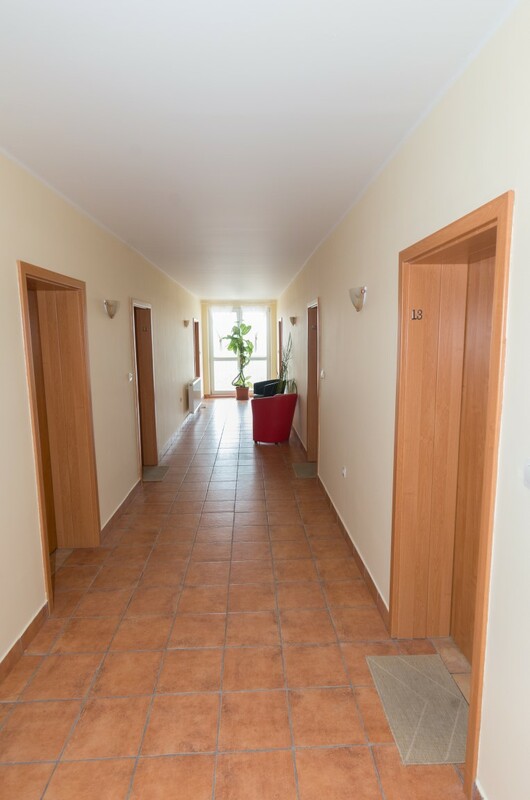 Our well-equipped apartments welcome you all year long. 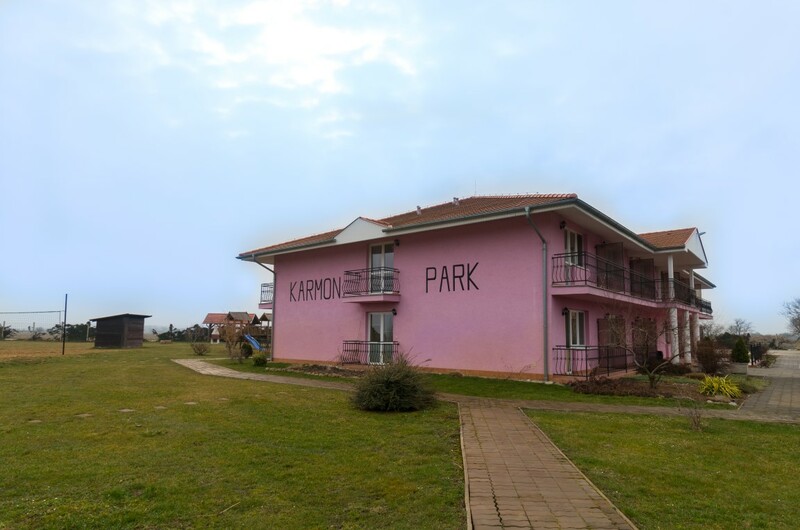 Karmon Park is located in the city of Veľký Meder, only 100 meters away from the famous thermal spa, Thermal Corvinus. Karmon Park means comfort and convenience. 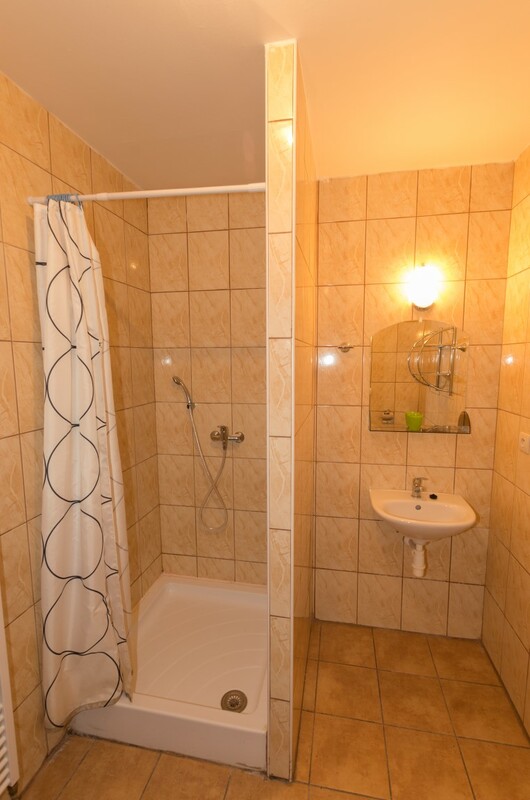 It features 18 apartments with two, three and four beds with extra bed possibility. 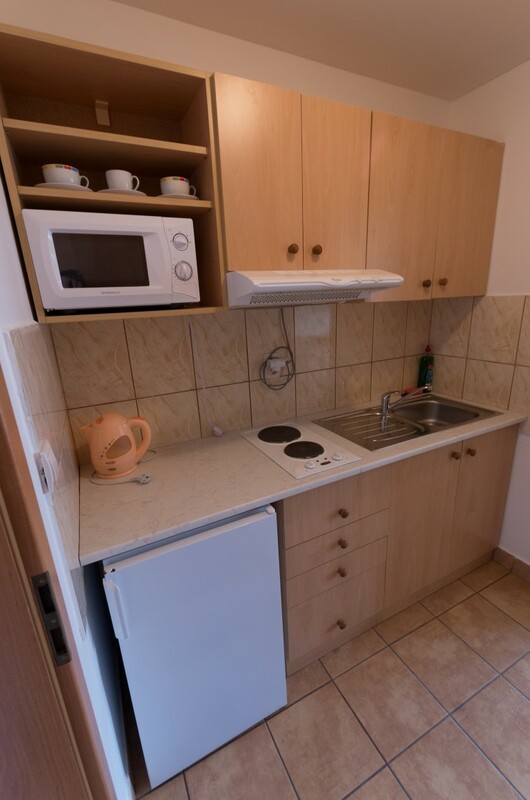 Our apartments provide flat-screen TV, bathroom with shower and fully equipped kitchen - stove, fridge, microwave oven, kettle and other kitchenware at your disposal. Wireless internet access in the building and parking on site for our guests are free of charge. All rooms have their own balcony. In addition, there is a possibility to enjoy the summer on our terrace equipped with barbecue grill. 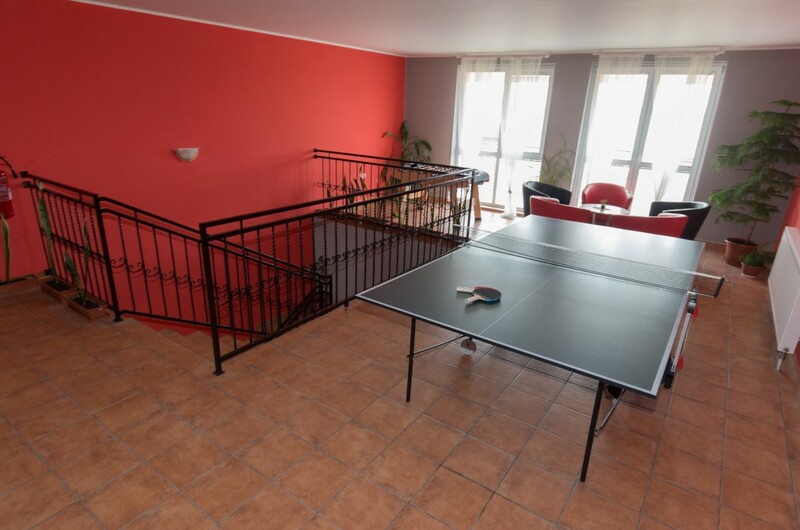 The main attraction of our apartment house, besides its close distance to the thermal spa, is the wide range of sport opportunities and facilities. Our 6 000 m² area ensures a perfect place for playing football, volleyball, tennis, table tennis and billiard. This service is free of charge for our sport-loving guests. We did not forget about our little guests, neither. Sandpit, swings and slides ensure funny moments for your children. We are happy to inform you about our news. 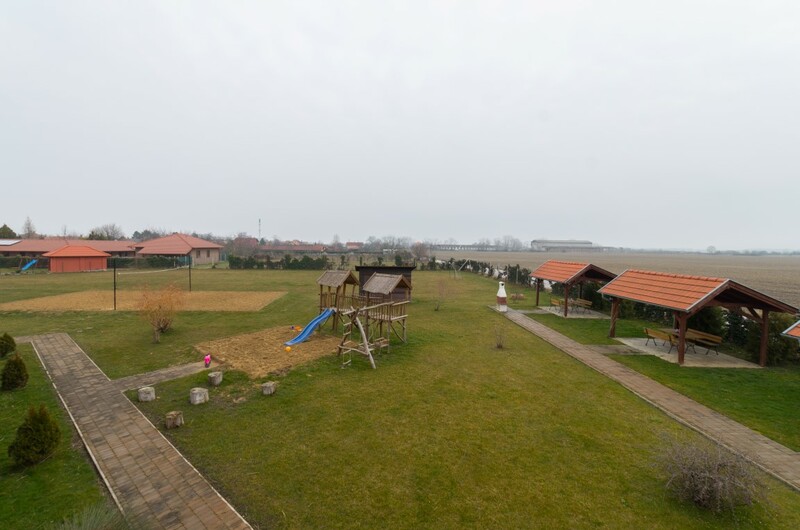 From 1st May there is a possibility to visit our farm, which is situated only 2 km away from Karmon Park. Familiarize yourselves with the life of goats, bulls, calves, sheep, turkeys, geese, donkeys and ostriches, so you can walk away with an unforgettable experience with your children. For our fishermen we provide a fantastic place for relax. 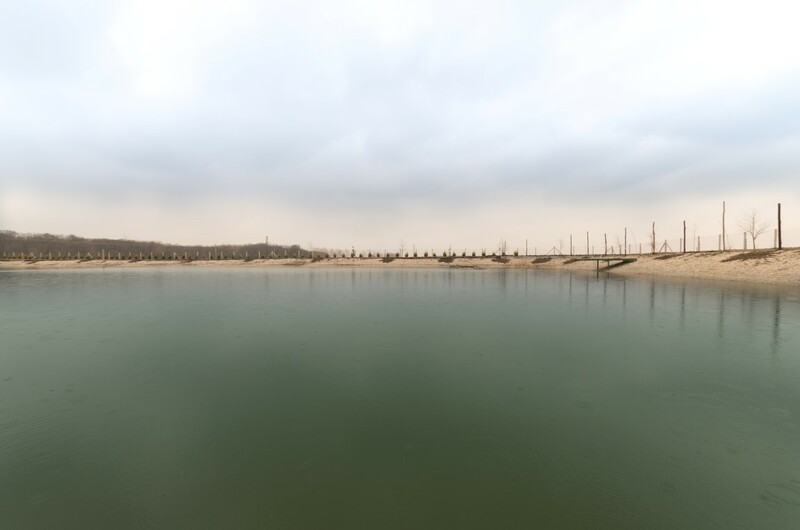 Our lake is located just 3 minutes from the apartment house Karmon Park. The transport and the tranquility of undisturbed environment is ensured free of charge. Our quests also have the possibility to rent fishing gear for 5 € per day. Please indicate your interest at the reception in advance in order to arrange a specific date at your convenience. The hot springs in Veľký Meder stems from two sources. The thermal water has excellent effects on locomotive organs. The water temperature is between 25-37 °C. Thermal Corvinus offers 9 pools and extensive spa facilities on each day of the year.